If you wait for the right time or the right opportunity, it may never come. Rather, seize the moment and create your opportunity. Your time is now. I am brand management and marketing consultant. I work with nonprofits, educational organizations, and local government entities to help them gain the exposure they deserve. Whether it’s creating a logo that truly represents your organization, building a website that engages in all the right ways, or crafting a communications plan that reaches just the right audience, working with me is fun and easy. The solution to your challenge may be in one of the packages below. Sometimes all you need is a second pair of eyes. 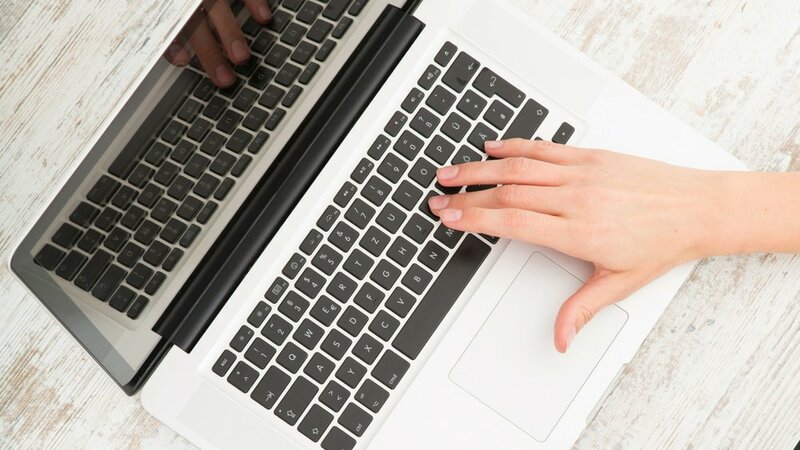 At the conclusion of this audit, you will be inspired to not only take charge of your website, but your branding, too. You will take away creative and productive ideas for changes that won’t just make you look good, but will help you grow and transform in amazing ways. Your organization is solid, yet your team realizes that revitalizing your brand identity will help your organization leap to the next level. I work with motivated clients who are ready to turn their branding dreams into a reality. 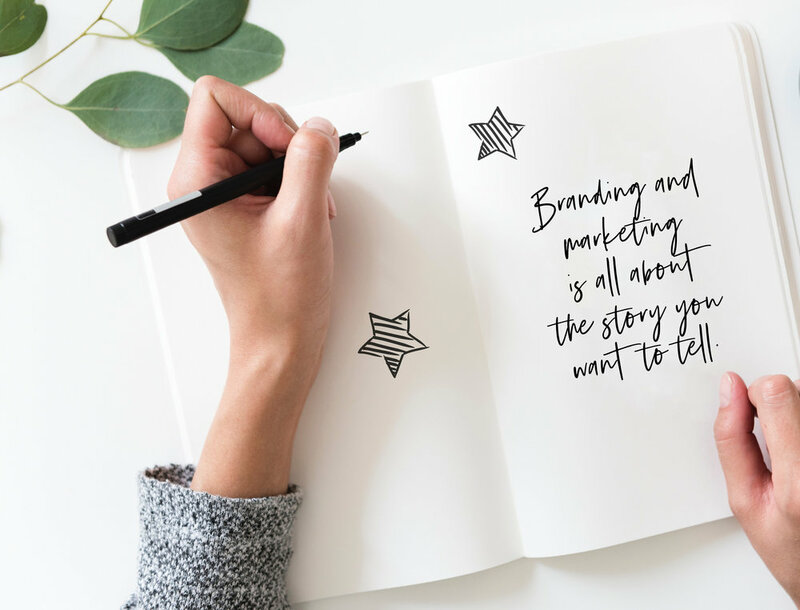 Let’s work together to craft a logo, voice, and branding plan that really tells your story. It’s time to get you back into the growth game! 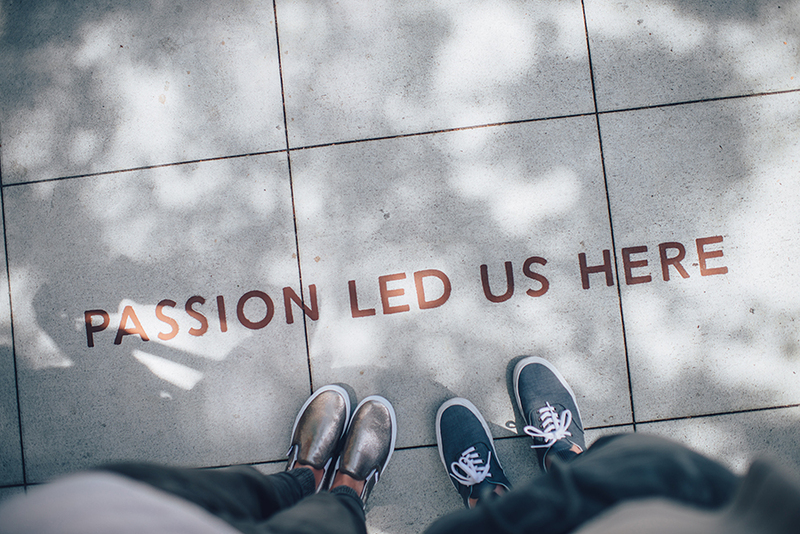 Passion led you to where you are today, and now you and your team are ready to kick your organization up a notch (or two!). I work with a few clients each year to help them think outside of the box. Together, we will take a deep dive into your organization’s service or product offering, marketing, branding, operations, and more. We will seek out the opportunities your team can grab onto and focus on in order to grow.